HOUSTON - An aggressive monkey is not monkeying around in south Houston after attacking a girl Tuesday evening in the City of South Houston. This was no Curious George. The incident was reported near the intersection of Austin and Iowa streets when a girl and her grandfather from Pasadena were driving and saw the monkey, police said. The girl told police she wanted a picture of the monkey, so they stopped the truck. That’s when the monkey jumped into the truck and scratched the girl, police said. The grandfather quickly reacted and punched the money out of the truck, and then it ran off, police said. 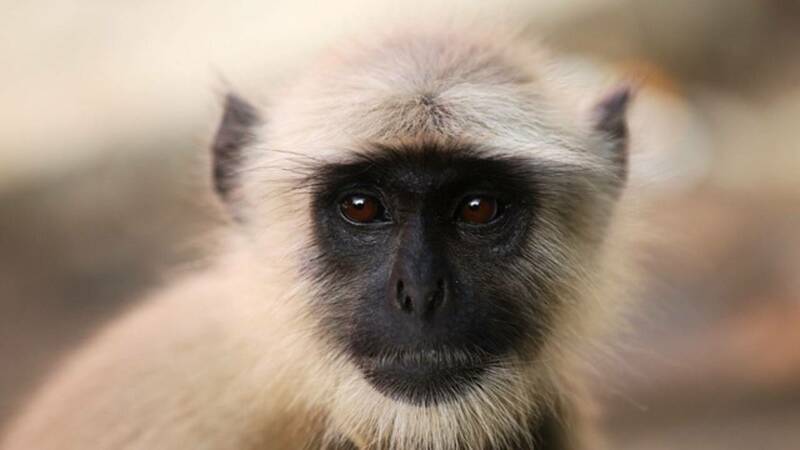 The monkey is still on the loose as Houston Animal Control officials search for it. Police said they are not sure if the monkey belongs to someone. There were no picture of the monkey taken for a description.